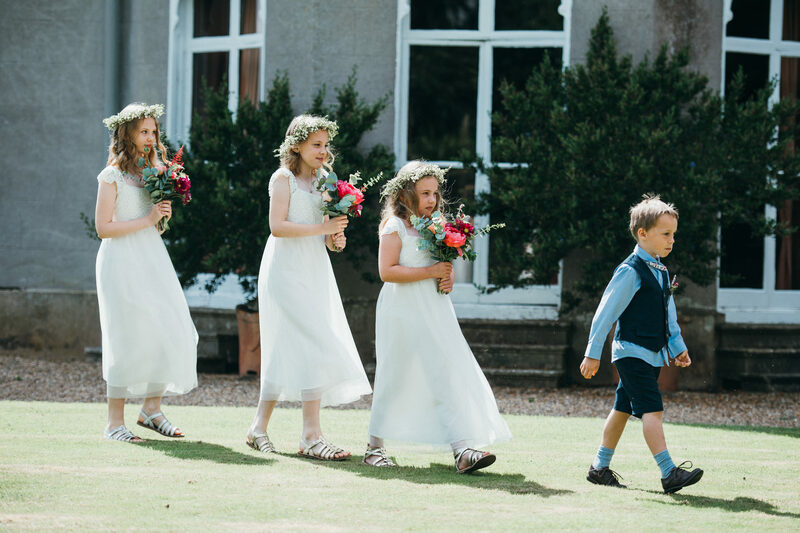 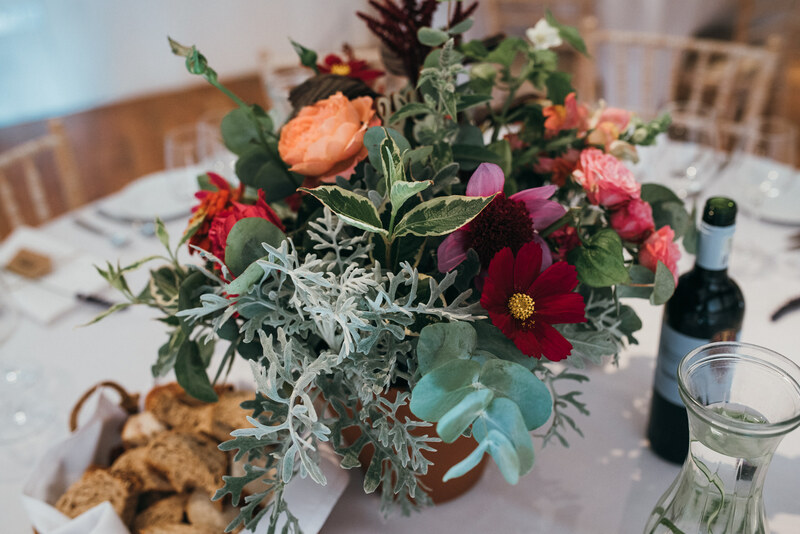 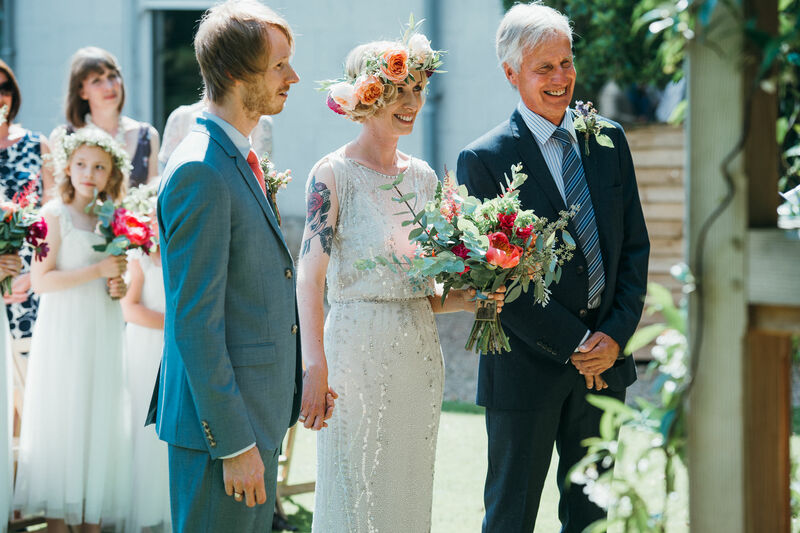 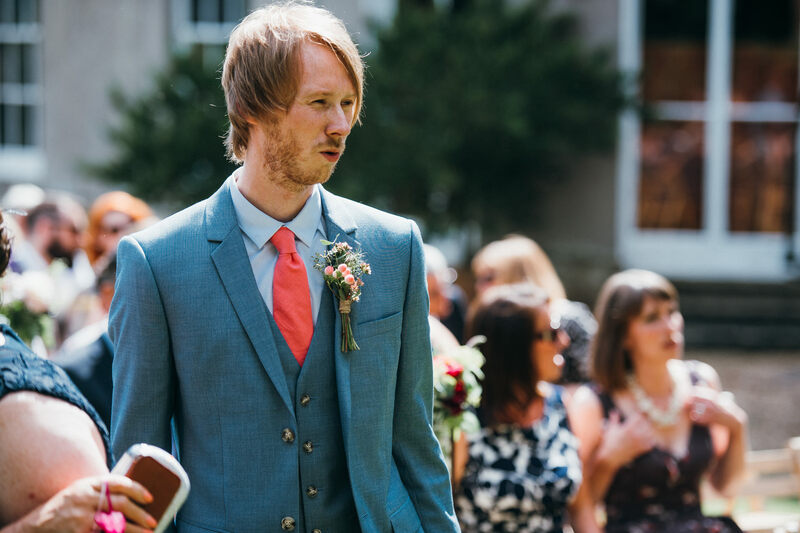 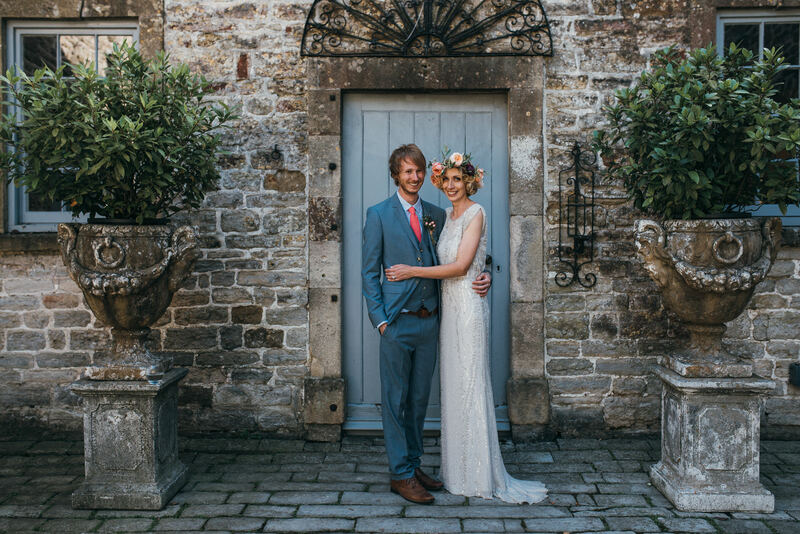 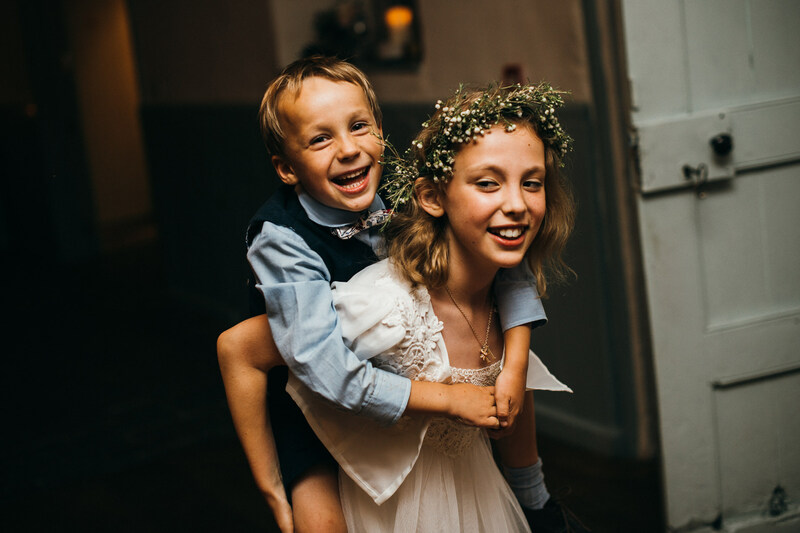 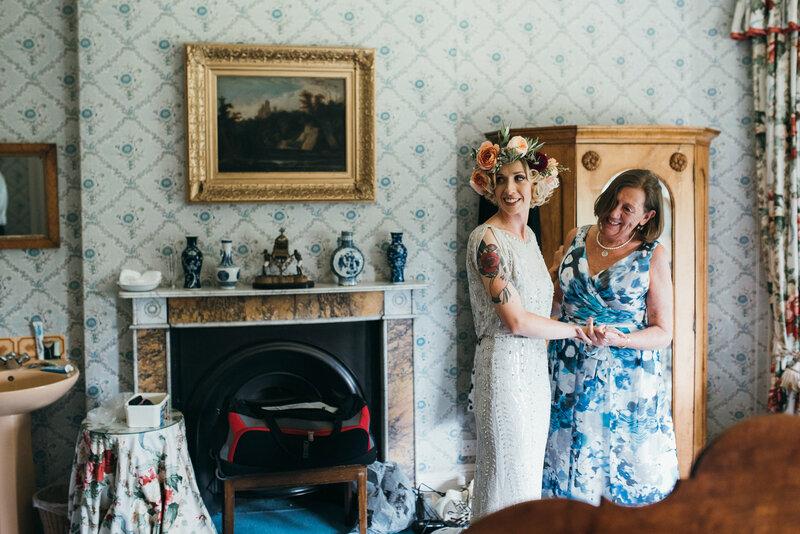 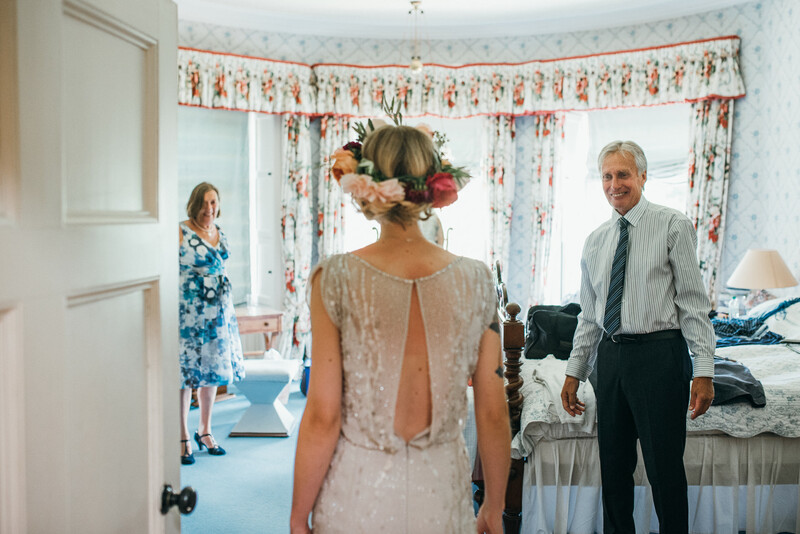 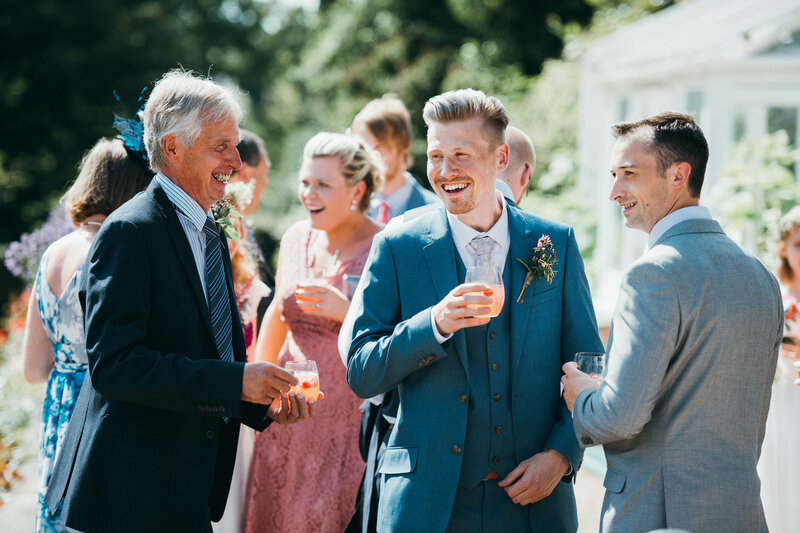 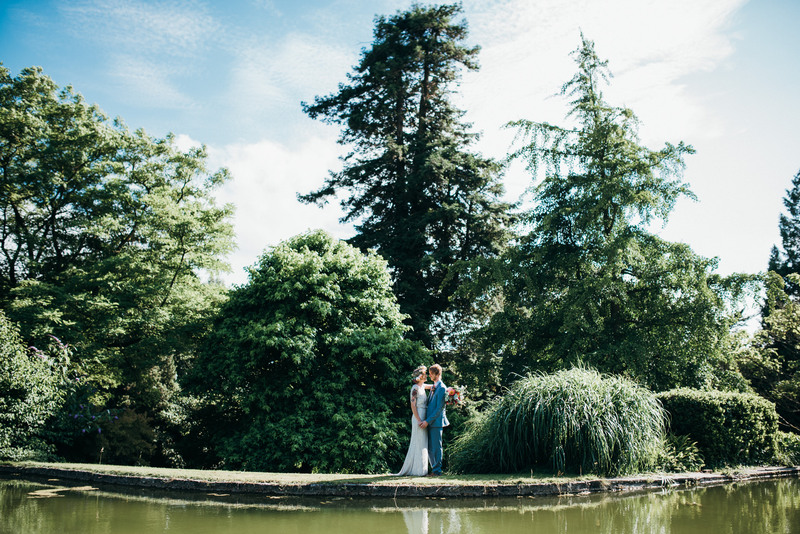 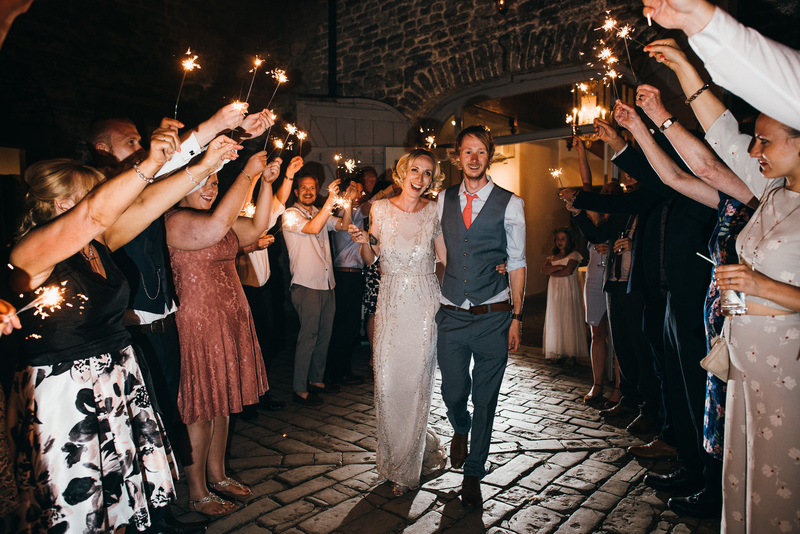 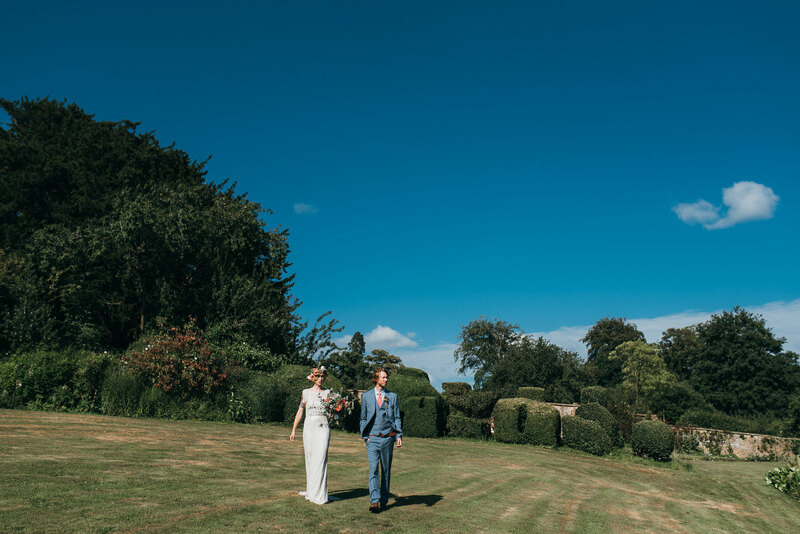 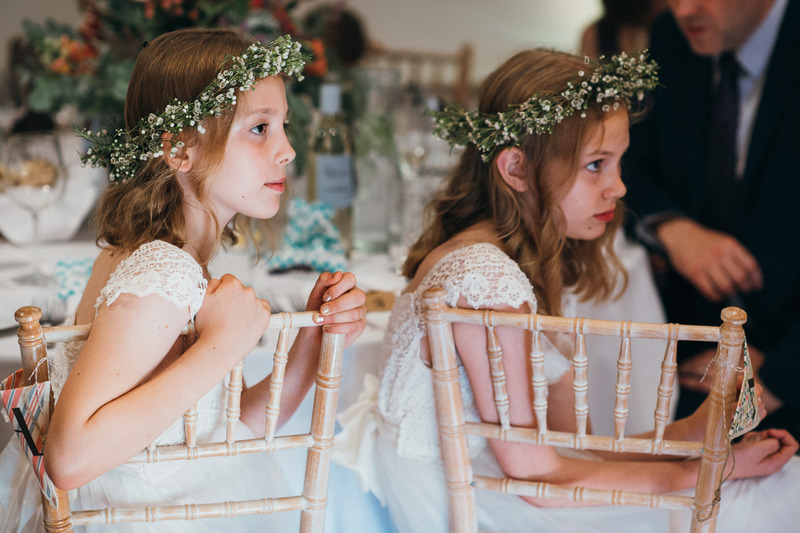 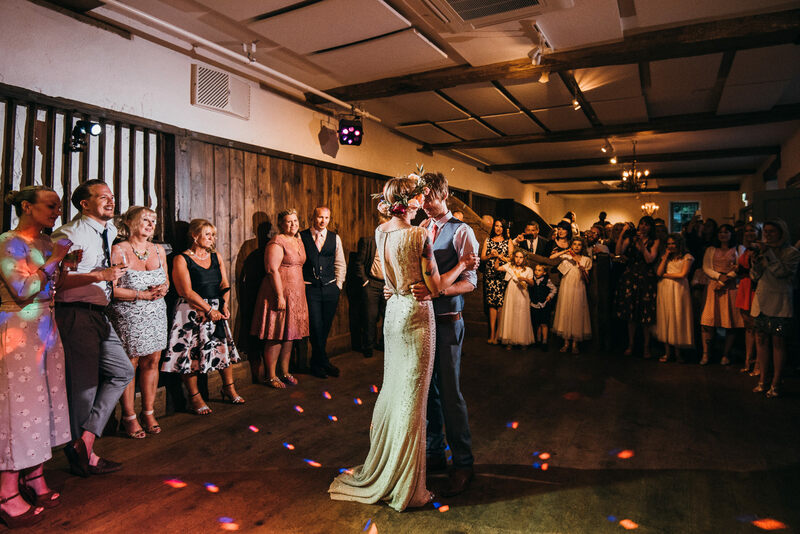 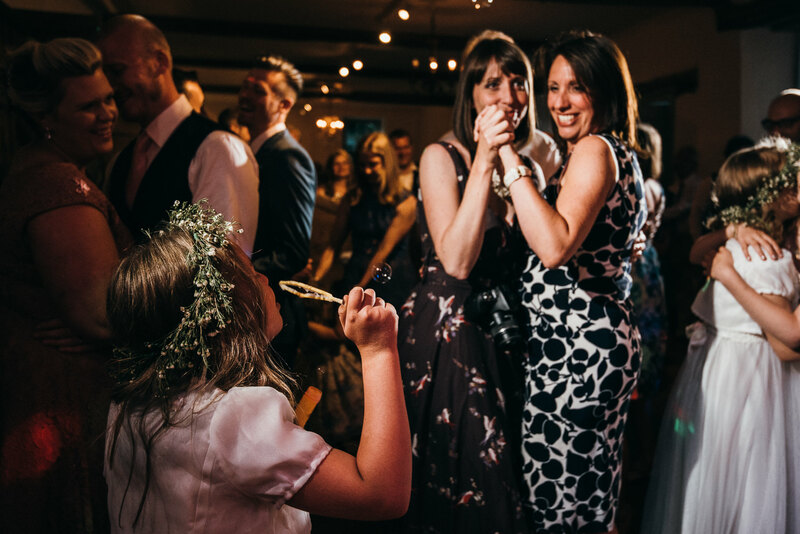 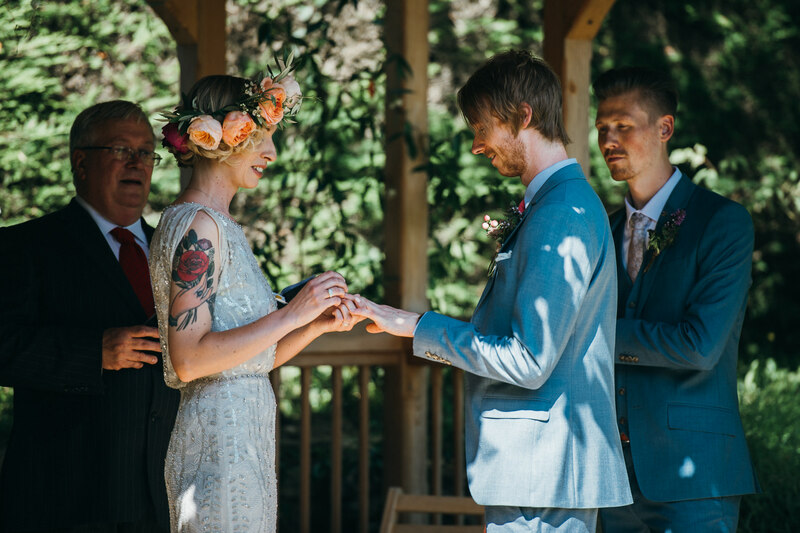 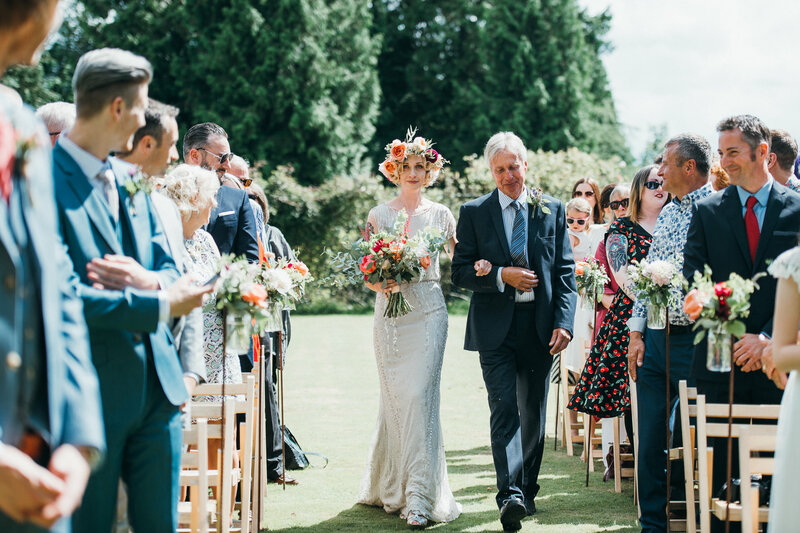 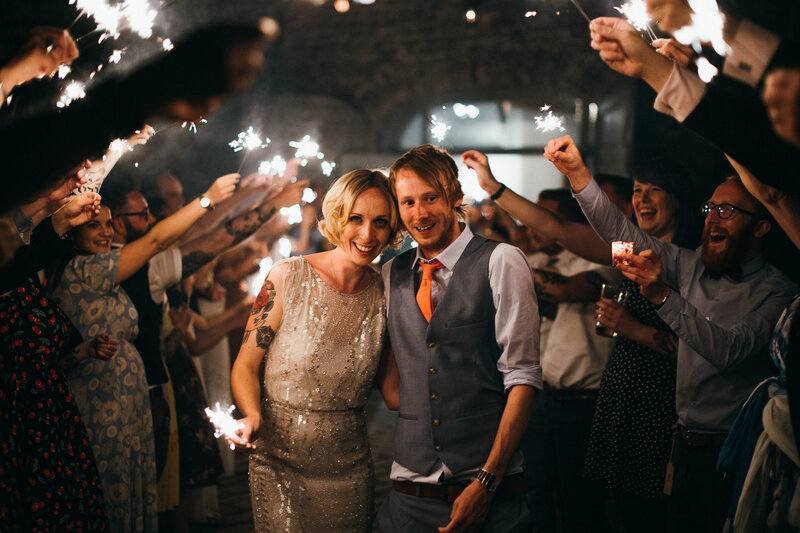 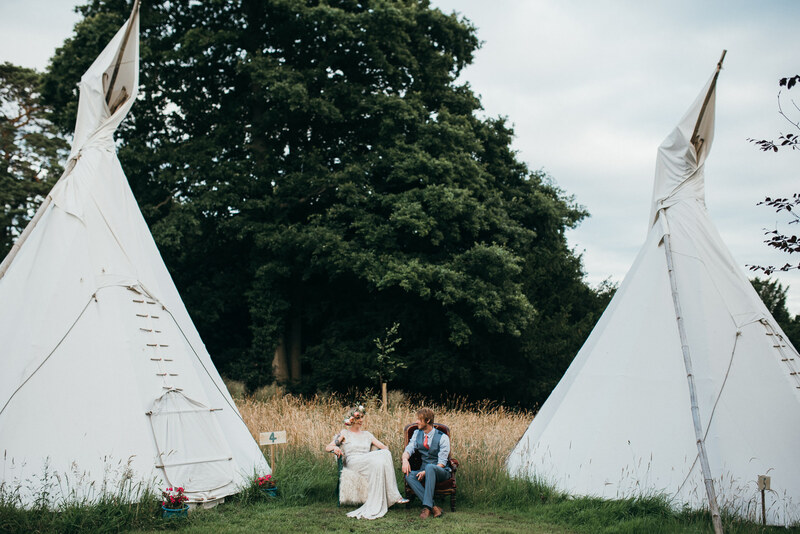 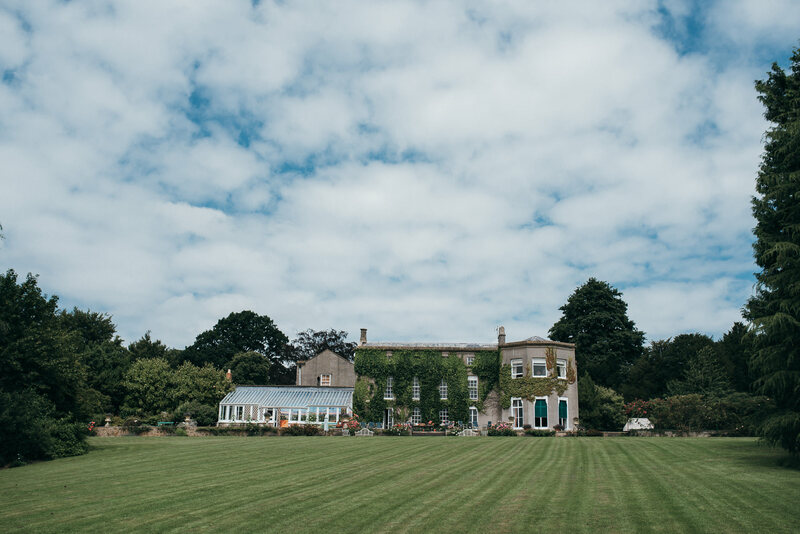 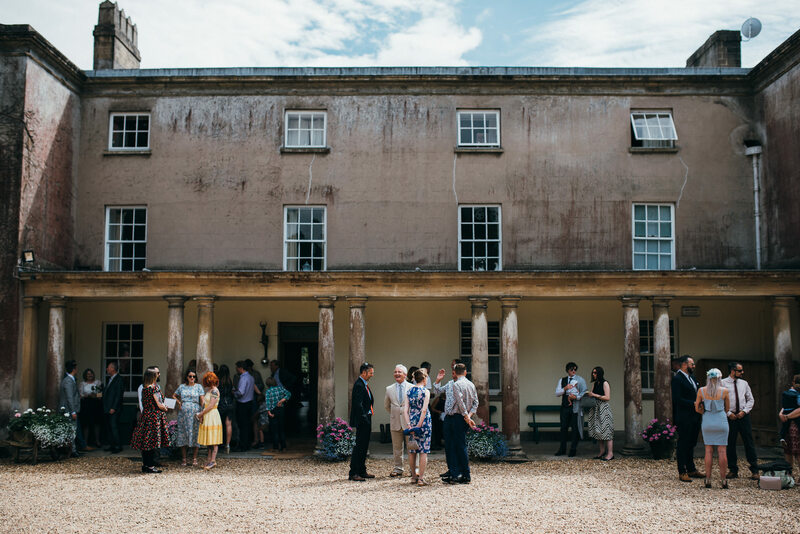 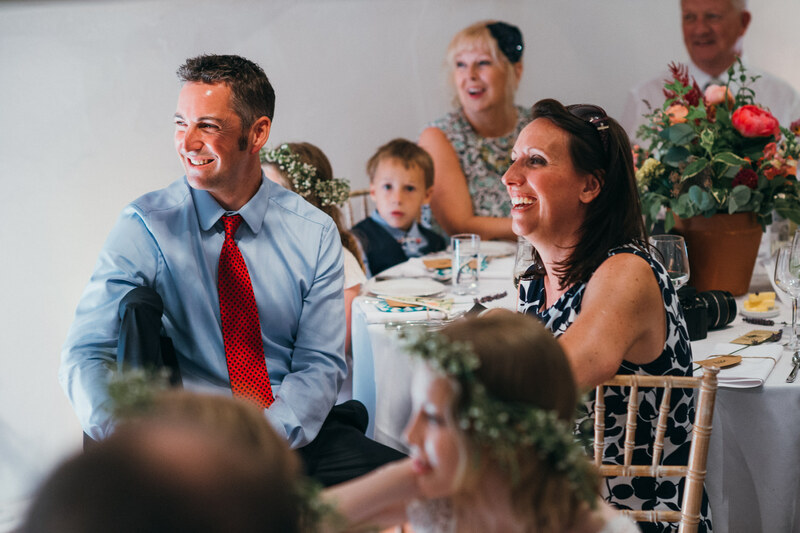 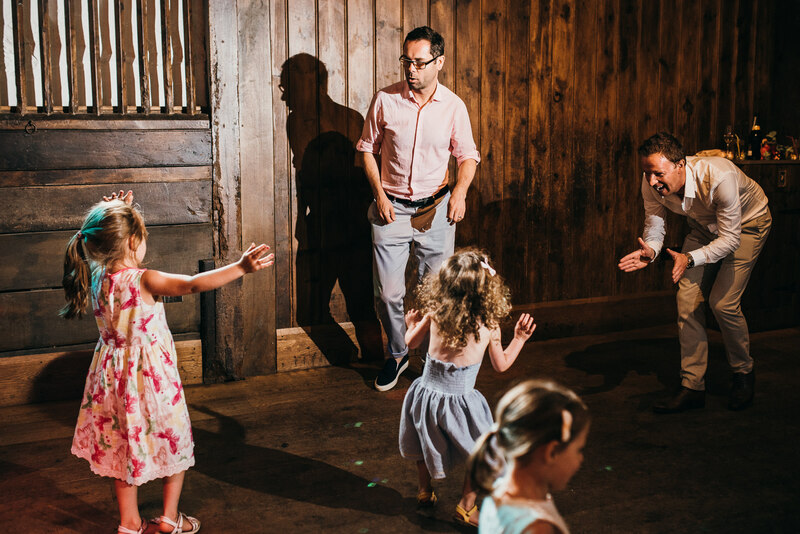 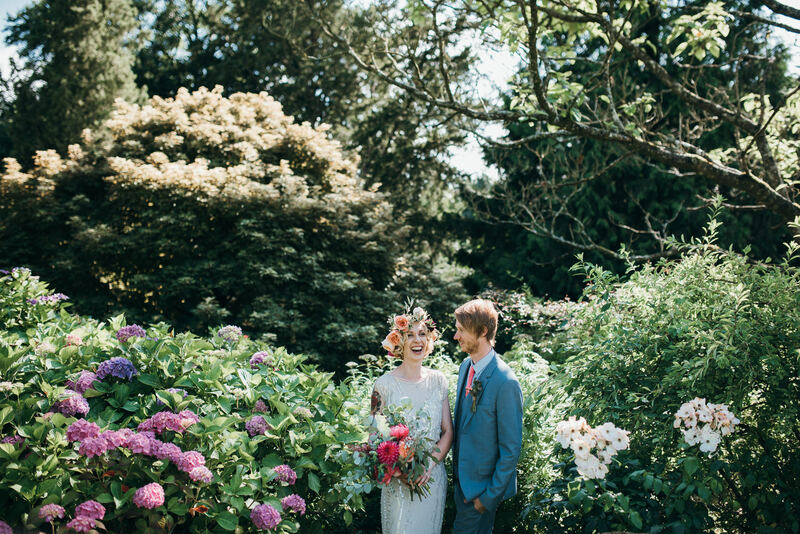 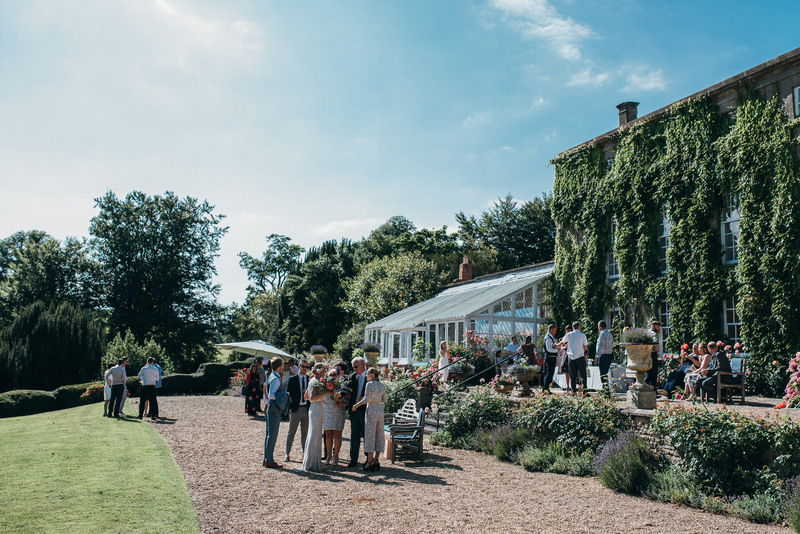 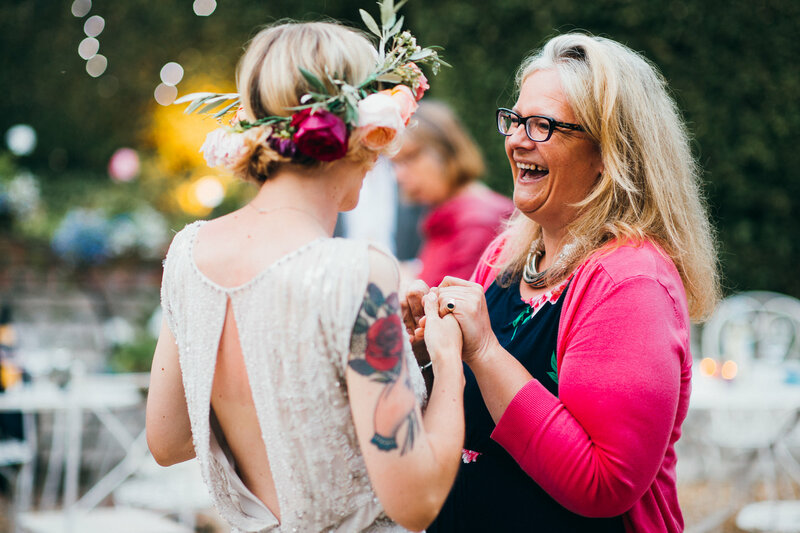 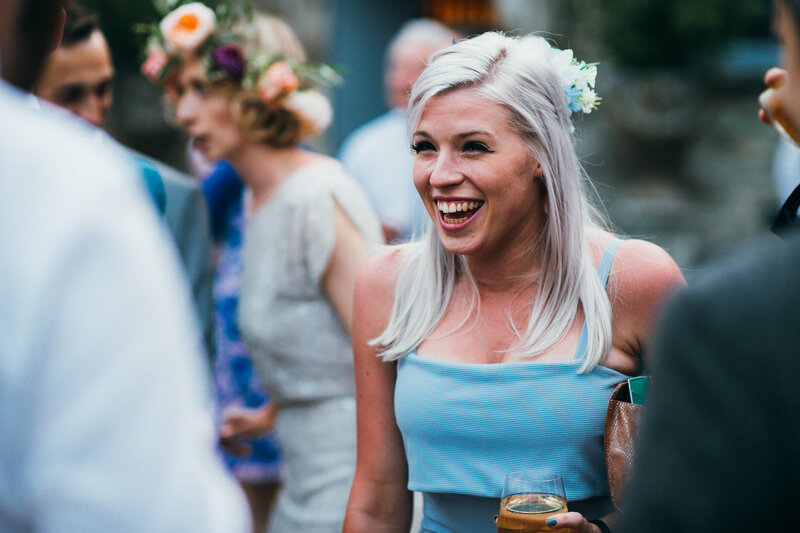 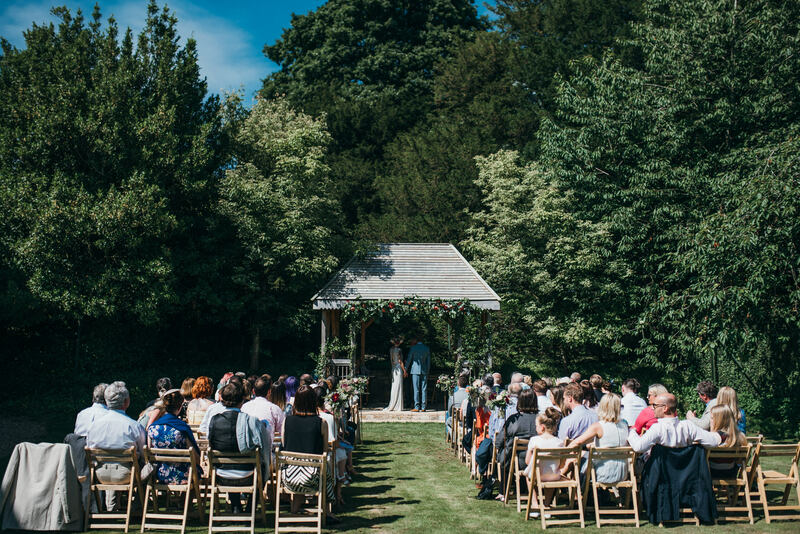 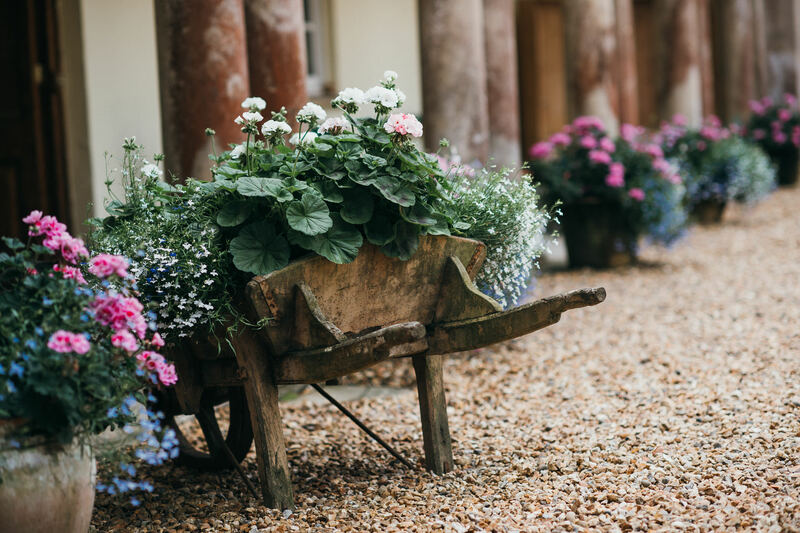 Sarah and Lee knocked it out of the park with their Summer wedding at Pennard House this Summer. 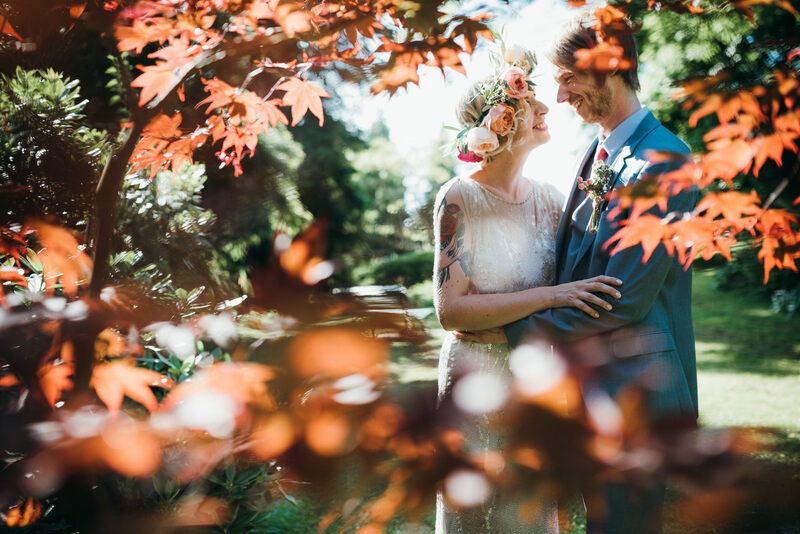 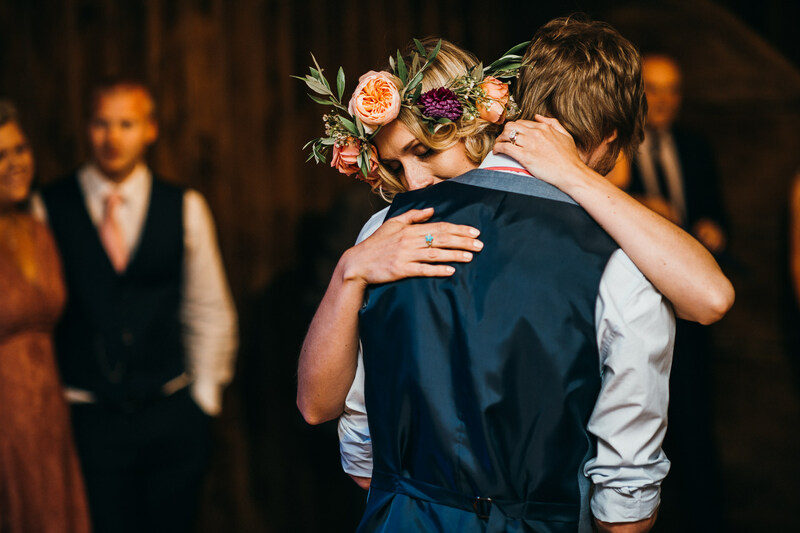 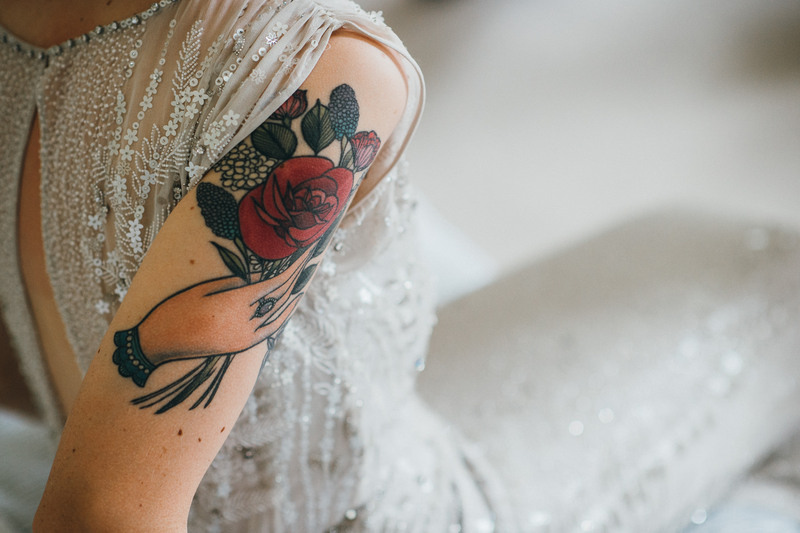 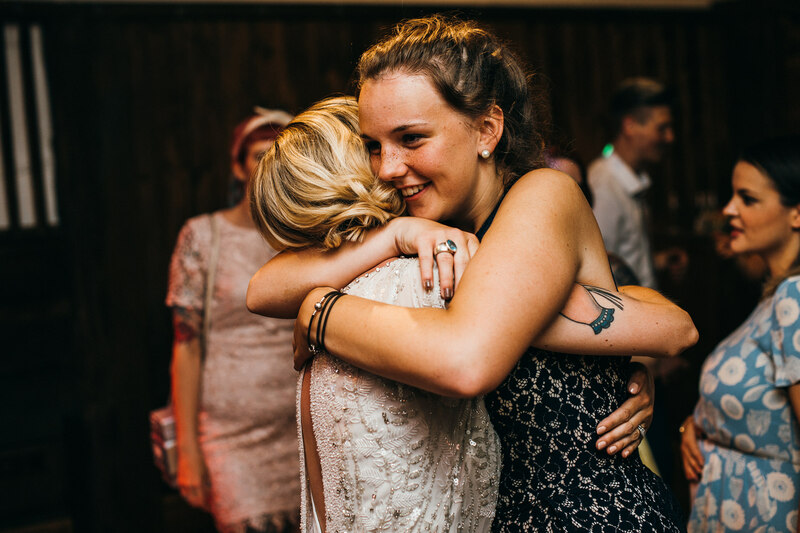 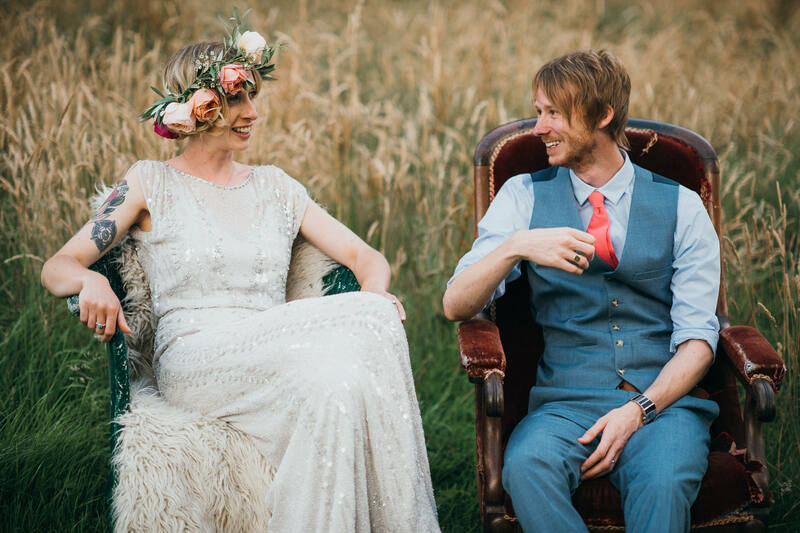 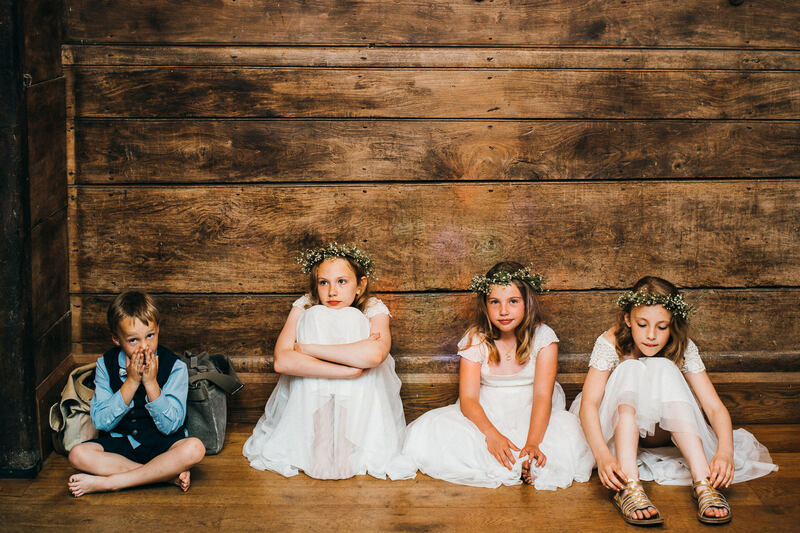 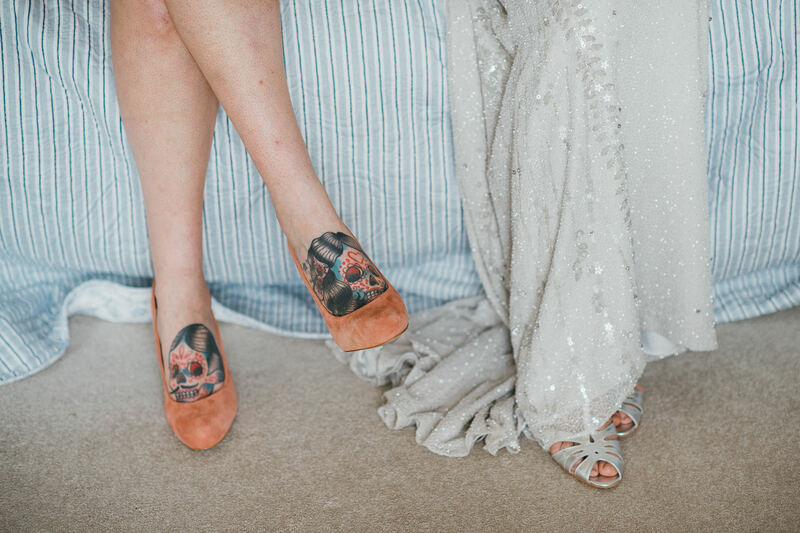 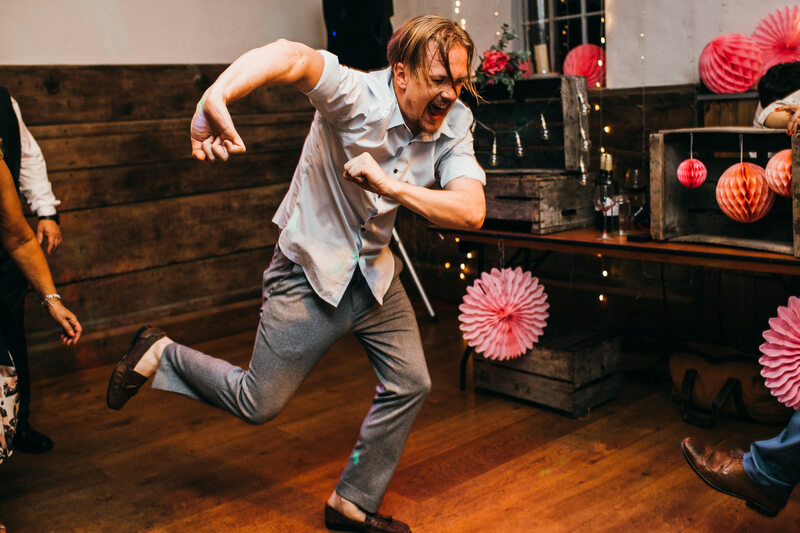 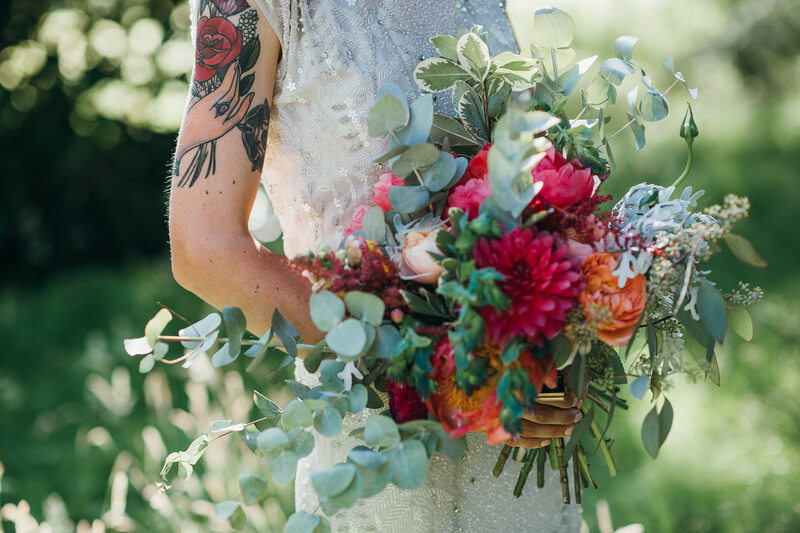 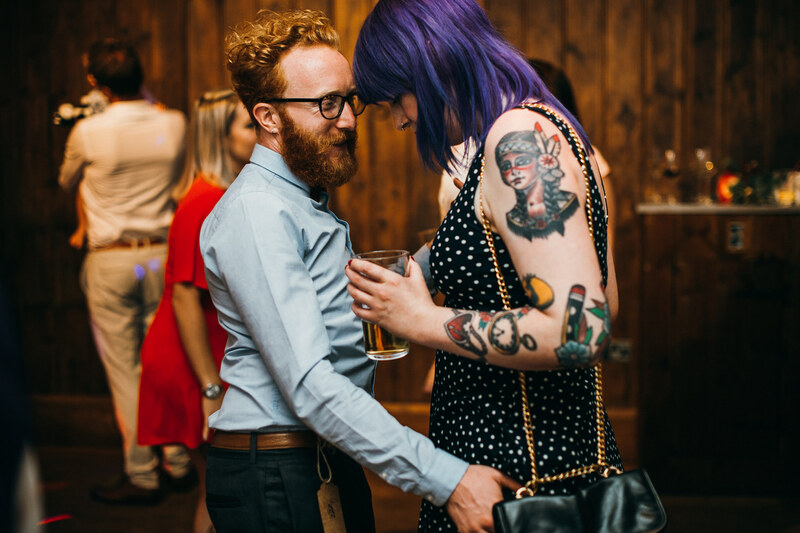 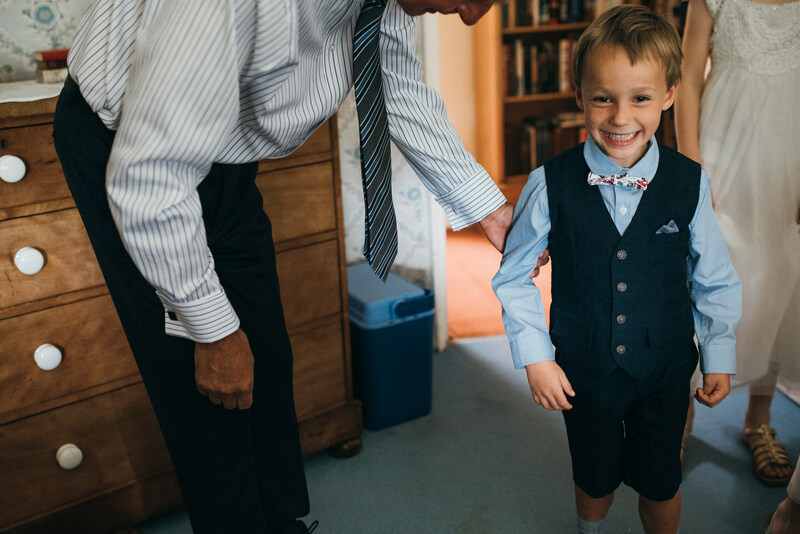 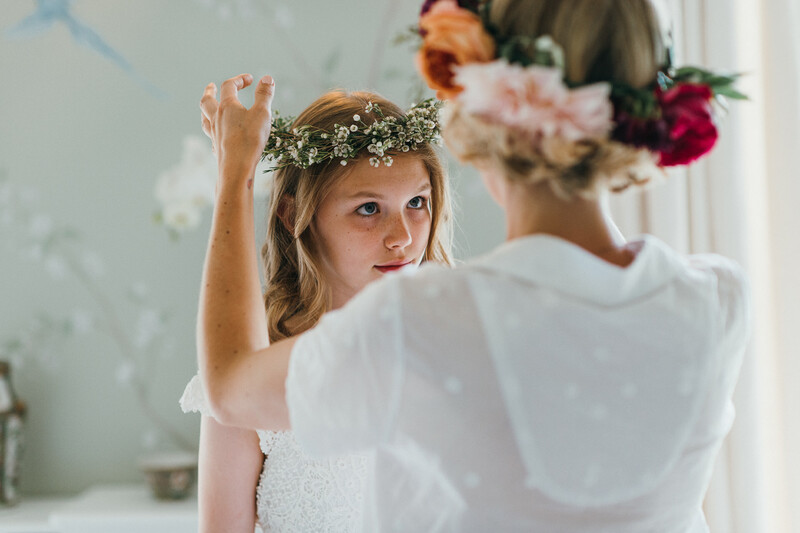 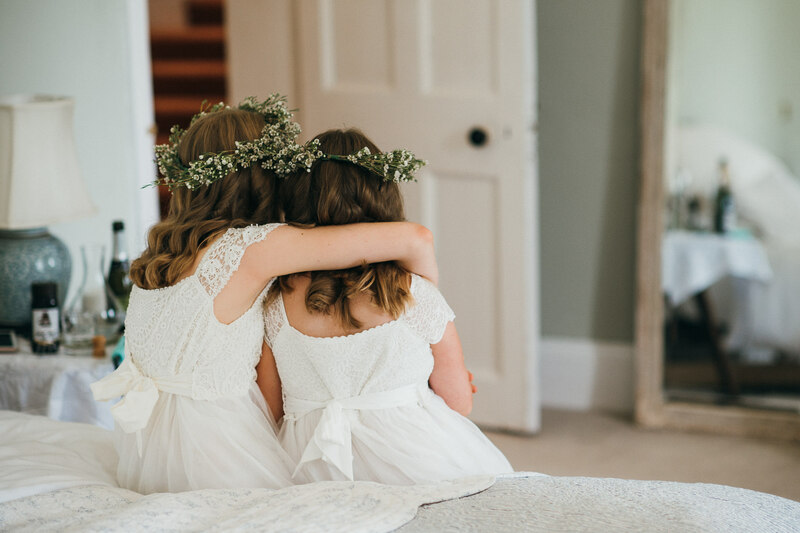 With a chilled vibe and awesome styling this was one heck of a wedding to shoot. 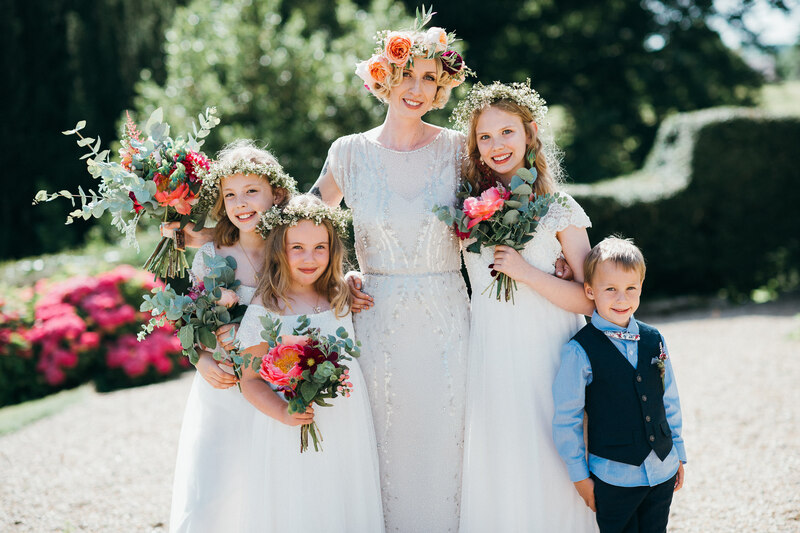 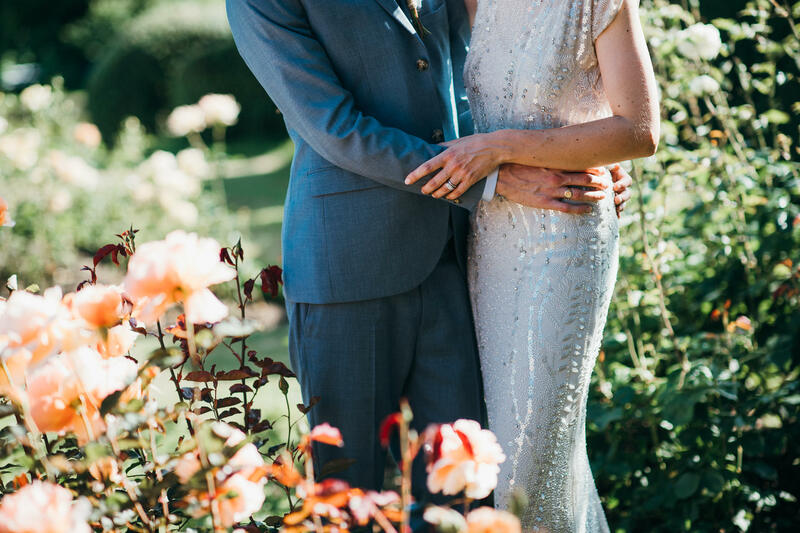 Sarah’s beautiful Jenny Packham dress suited her perfectly and the hair and make up team at Lipstick and Curls nailed her flawless vintage inspired look. 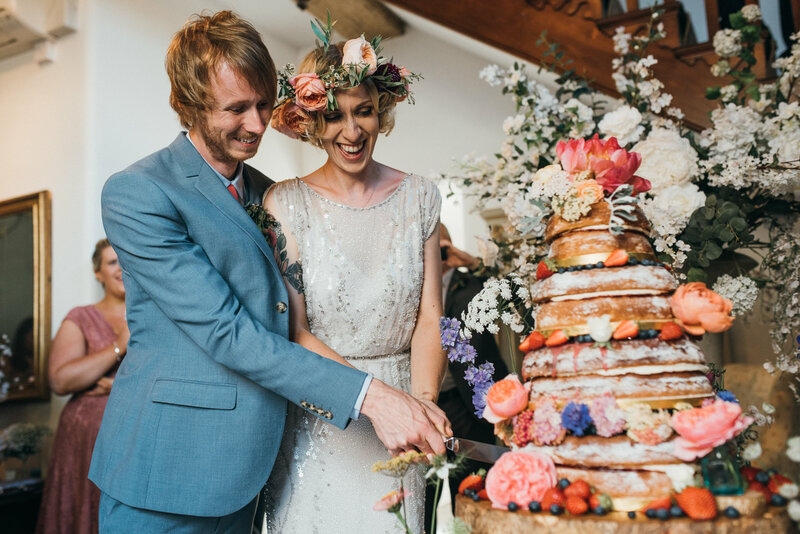 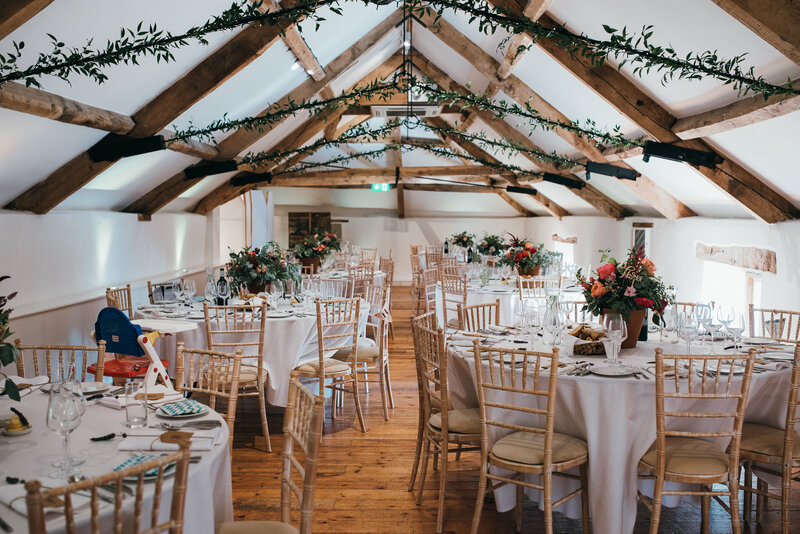 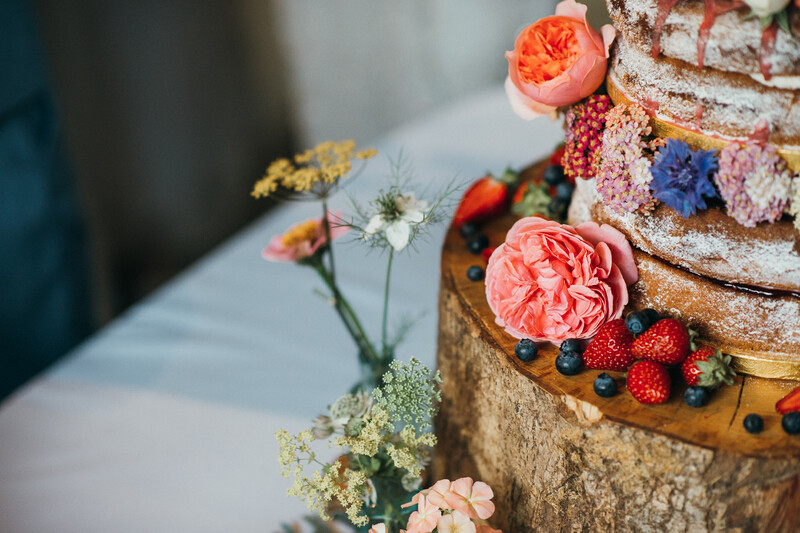 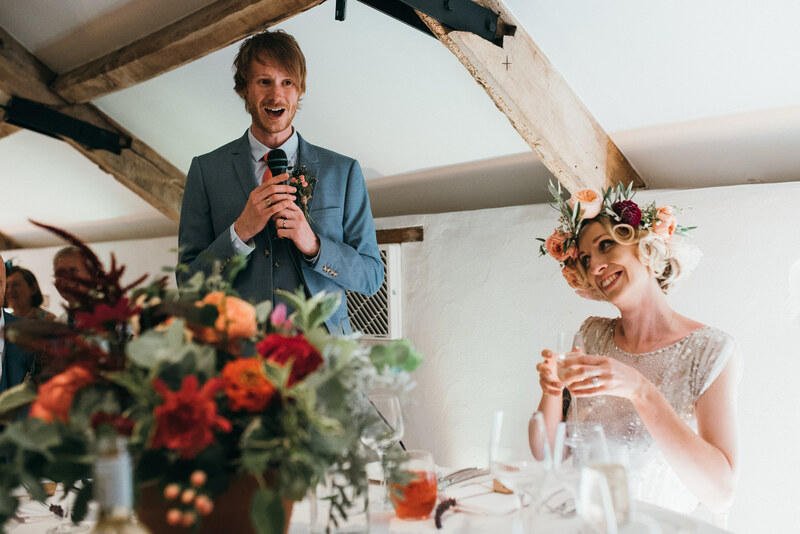 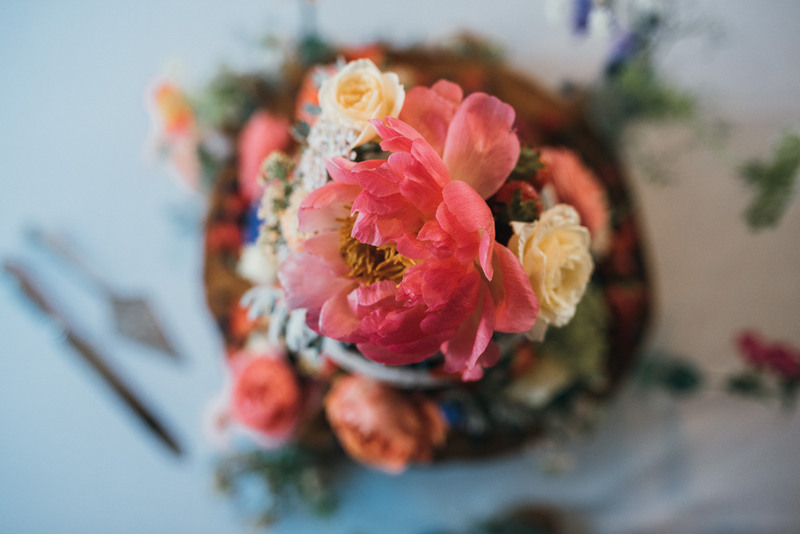 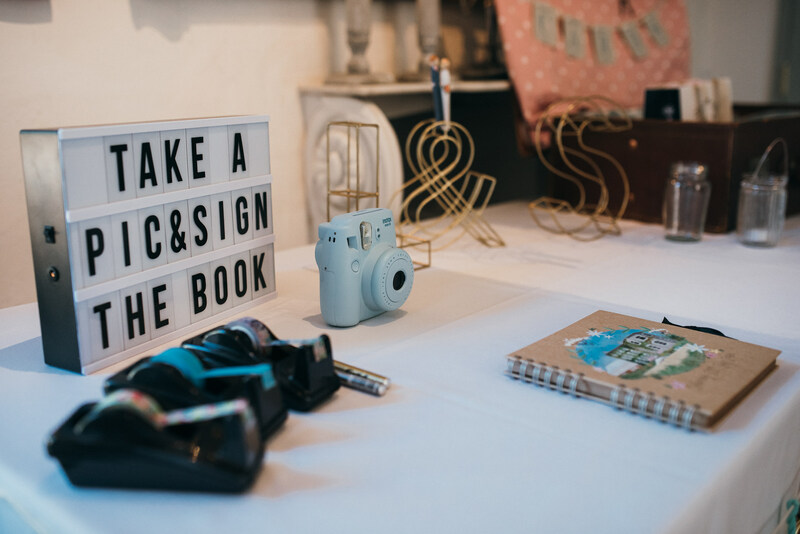 With a sponge wedding cake to die for by Queen Bee and effortlessly cool styling in the Coach House by the Pennard team the scene was set for the reception and evening party. 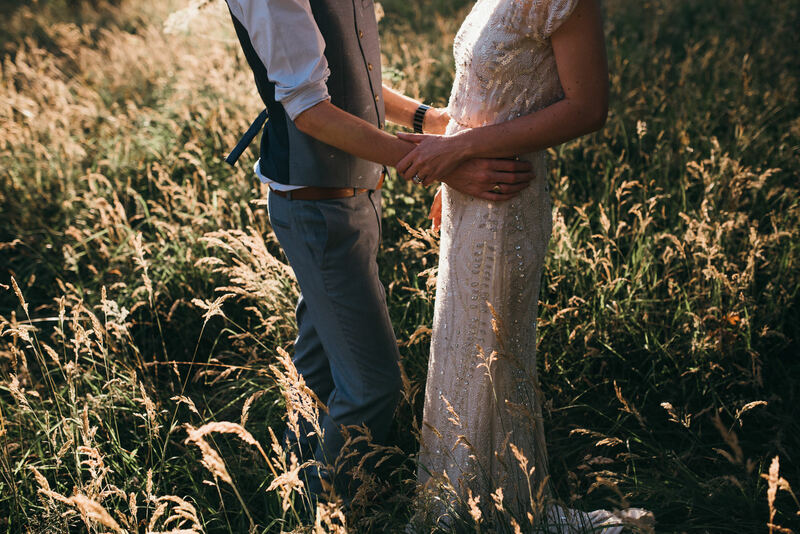 But the day didn’t just look good, if felt good! 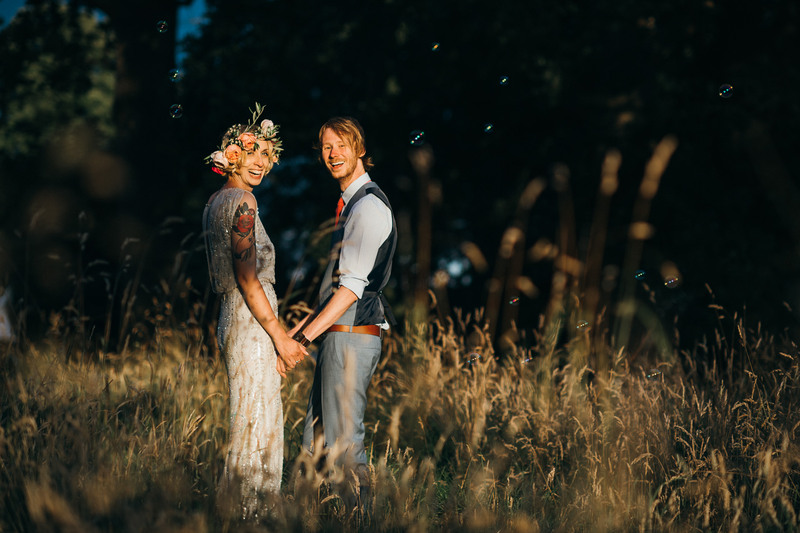 There was a really positive atmosphere and everyone was in jubilant mood that these two had found each other and were tying the knot. 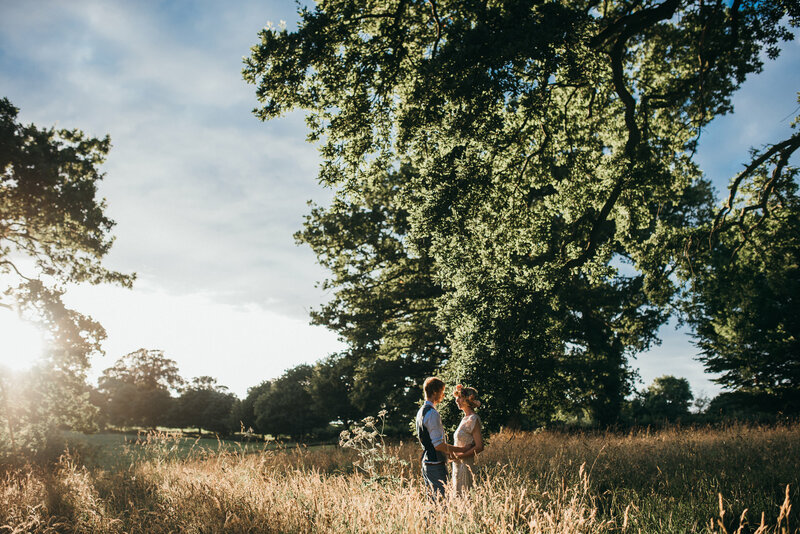 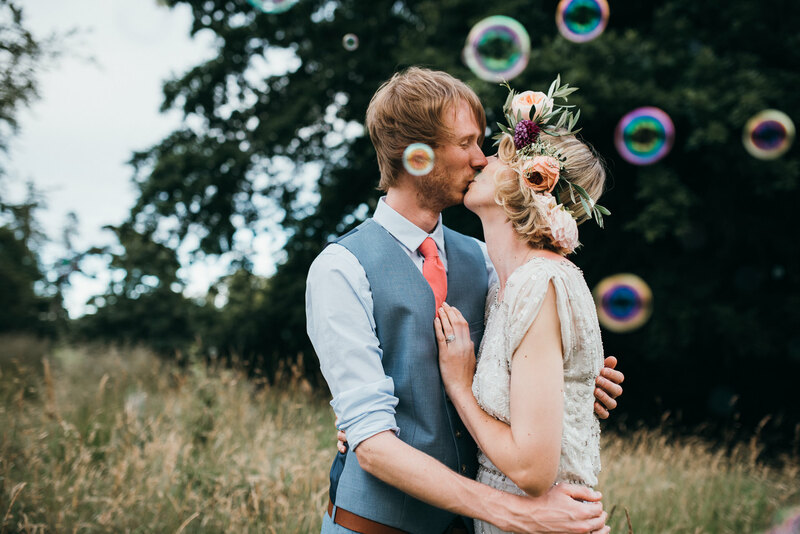 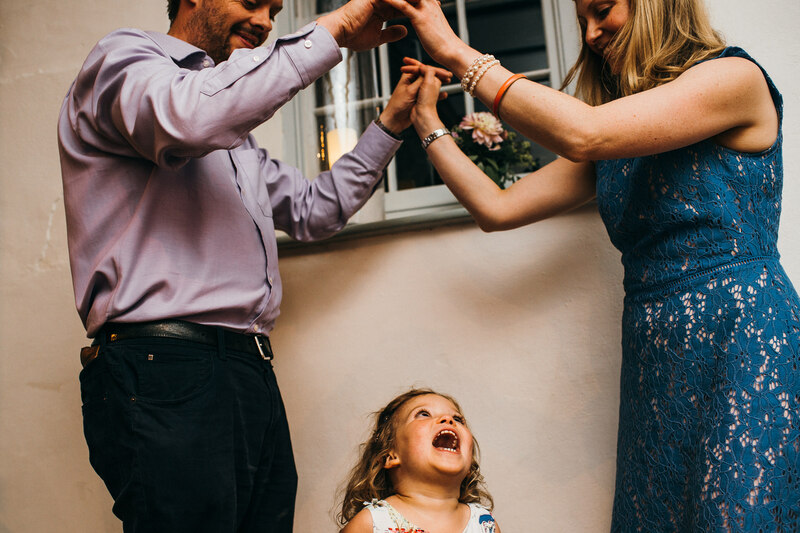 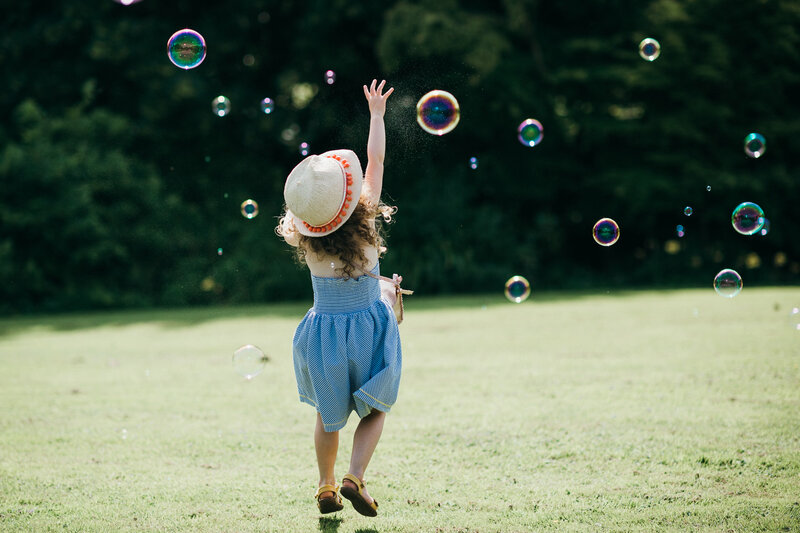 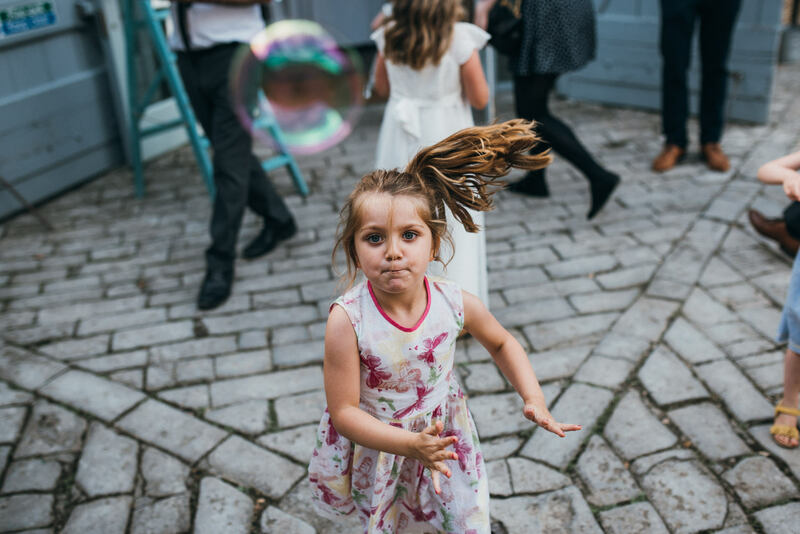 You couldn’t have asked for a better Summer’s day to hold an outdoor wedding ceremony and the evening golden hour light gave Sarah and Lee to another chance to spend some quality time together, this time with bubbles to play with! 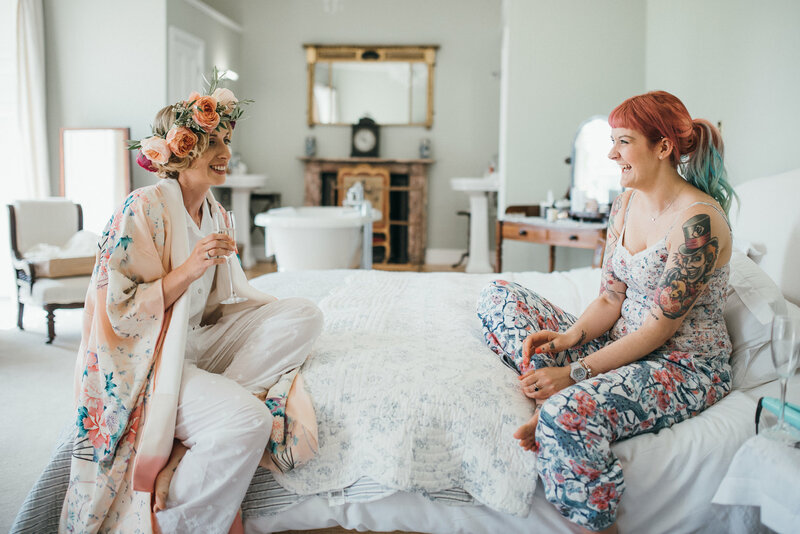 I truly loved capturing their wedding, here’s few of my favourites photographs from their awesome day at Pennard House.